ISLAMABAD (AP) — U.S. Secretary of State Mike Pompeo has arrived in Pakistan as relations between the two countries sinks to a new low. Pompeo says he wants to "reset" strained relations, but the appointment of Zalmay Khalilzad as a special adviser on reconciliation in Afghanistan could complicate his job. Says Zahid Hussain, defense analyst and author of two books on militancy in the region: "He has been very critical of Pakistan in the past and his appointment will not help move things forward." 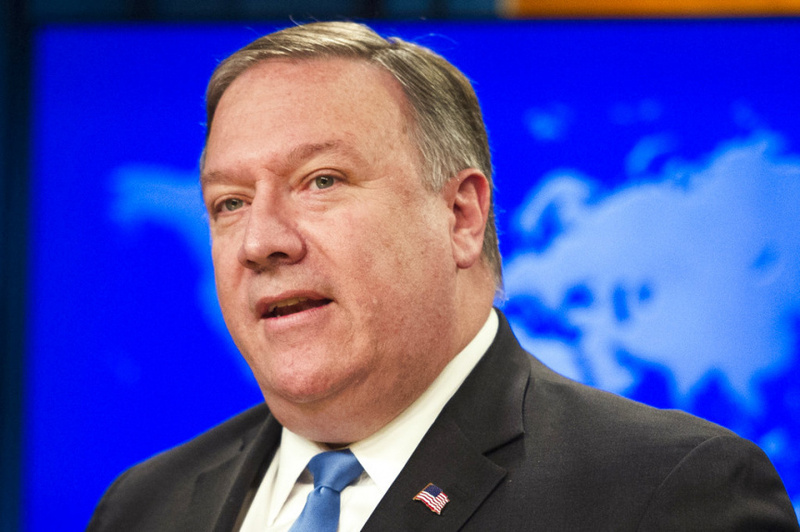 Pompeo will hold meetings with new Pakistan Prime Minister Imran Khan as well as the country's powerful army chief and foreign minister. He leaves later Wednesday for India. Afghanistan and the prospects of a negotiated end to the war are likely to dominate talks.